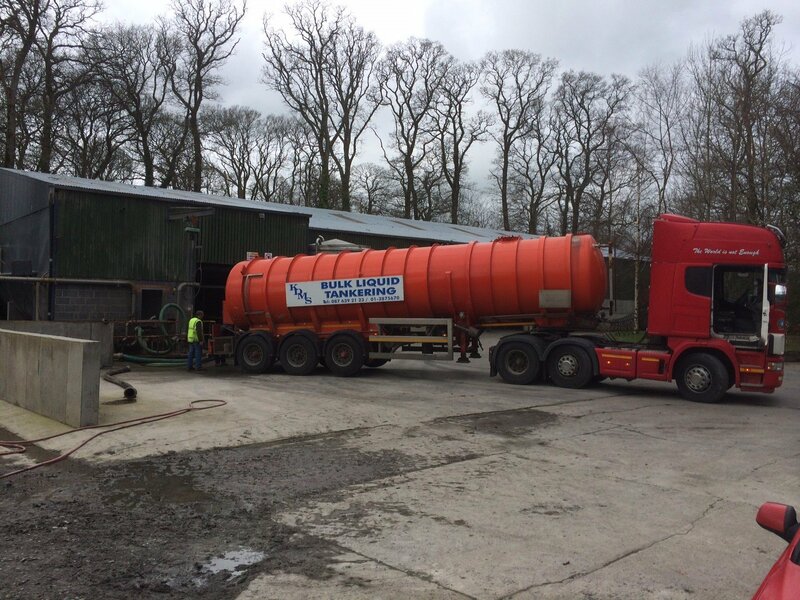 We are a biogas facility located near Callan just off exit 10 on the M9 Motorway in County Kilkenny. 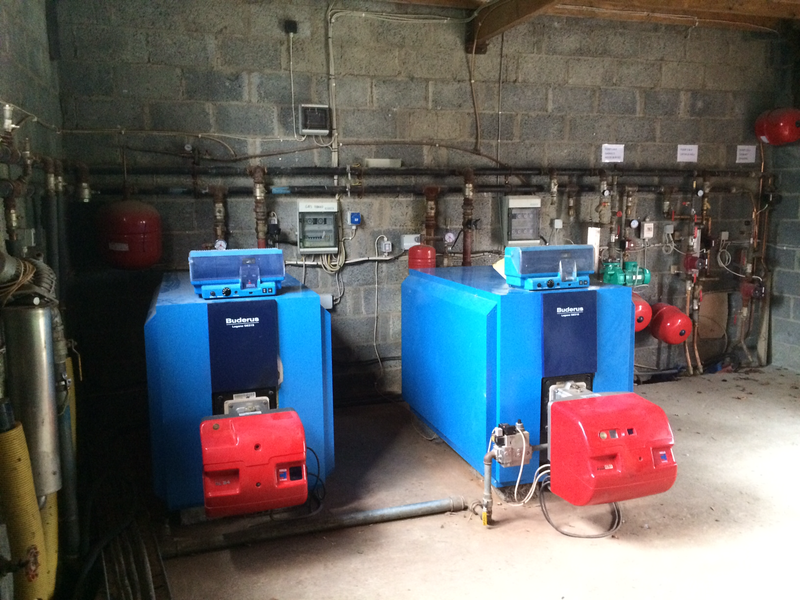 BEOFS is a fully licensed Aenerobic Digester biogas facility that is permitted to take in a range of waste materials. All materials accepted into the site are processed with the anaerobic digesters to produce Biogas and Organic Fertiliser. 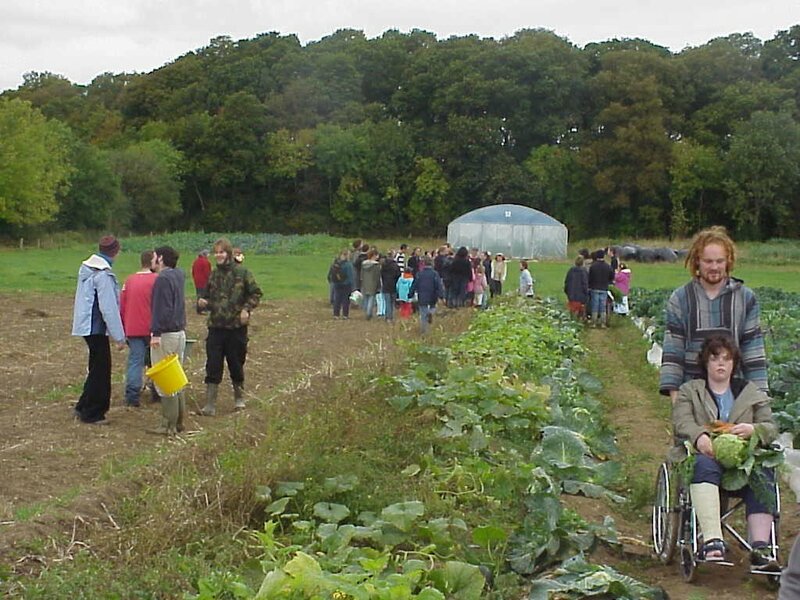 Ballytobin is an inclusive neighborhood village community founded on principles of comprehensive sustainability. It provides homes, education and working social enterprises for people who need support. It was started in 1979 and today supports 70 people. The work of the community is augmented by volunteers who come from all around the world and help care for vulnerable people with disabilities. These volunteers come each year to live and share life and help with the communities farm and other projects. Researchers say that Methanogenic bacteria are one of the oldest life forms on the planet. They exist in many different natural habitats. Wherever there is an amount of organic matter/biodegradable material, an absence of oxygen and some heat, methanogenic bacteria can thrive. Methanogenic bacteria exist in the metabolism of animals. That’s where BEOFS gets its starter culture. Once the conditions are right and maintained these methanogenic bacteria will happily digest matter and produce a methane gas in the process. Let your waste work for the greater good!